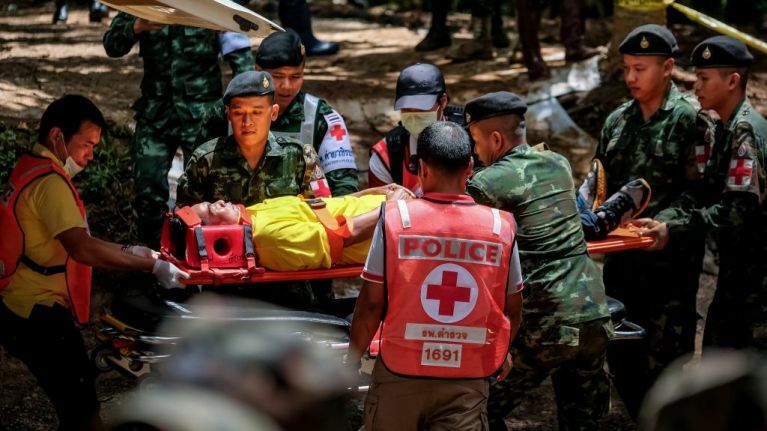 The incredible rescue efforts continued in Thailand today as the remaining four boys and their football coach were safely evacuated after almost two-and-a-half weeks spent trapped inside a cave. Thai navy Seals, who have been running the operation, confirmed that all 13 members of the Wild Boar football team have been rescued in an update on its Facebook page. Eight members of the football team had already been rescued by experienced divers from the cave in Tham Luang before Tuesday. The first four were rescued on Sunday, and a further four on Monday. They are all healthy, and are currently remaining in hospital under surveillance until they are fully recovered from the incident. 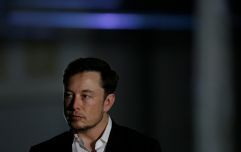 It is reported that two of the boys have been treated for lung inflammation, whilst another had a dangerously low heart rate and some had low temperatures upon rescue. 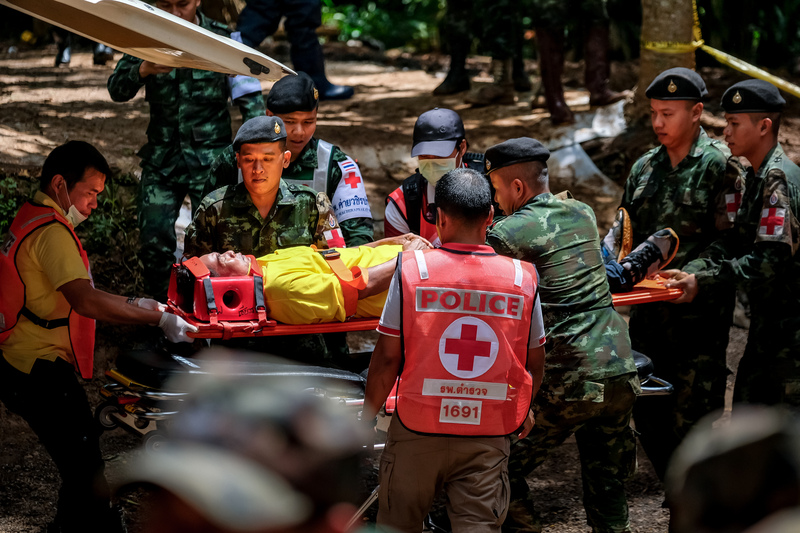 All have been thoroughly examined with X-rays and blood tests and the permanent secretary of the public health ministry, Jesada Chokedamrongsuk, has confirmed that "All eight are in good health, no fever... everyone is in a good mental state." The boys and their coach became trapped on 23 June after heavy rainfall caused severe flooding. 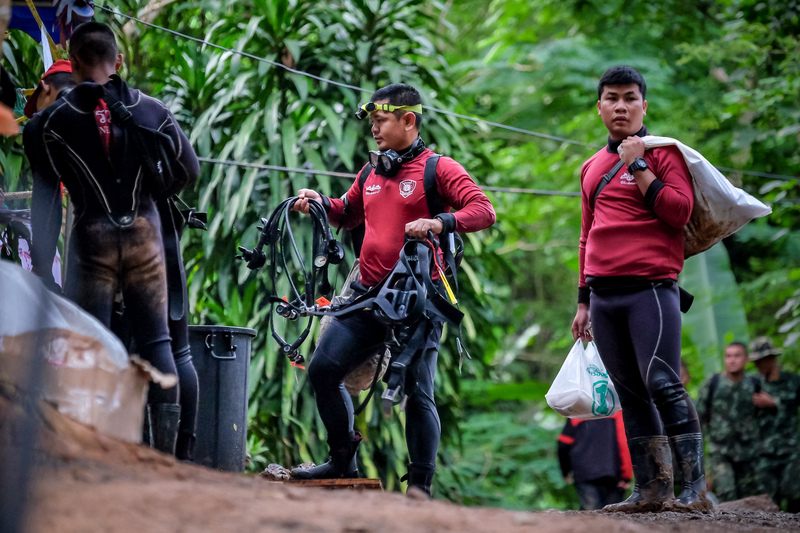 Divers discovered the team last week and a group of 90 experienced volunteers (over half of which are from Thailand, the rest from other nations) have been working to free them from the underwater cave system. Navigating the caves has been difficult, and there is a passage so tight that divers had to take off their air tanks to squeeze through. A former Thai navy diver lost his life in the rescue mission on Friday, losing consciousness after delivering air tanks to the trapped boys. His colleagues had said that they wouldn't let his sacrifice go to waste.